SafeWorkPro allows workers to manage their Risk Assessments and Safe Work Method Statements (SWMS) without the hassle of paperwork. SafeWorkPro is simple but effective. 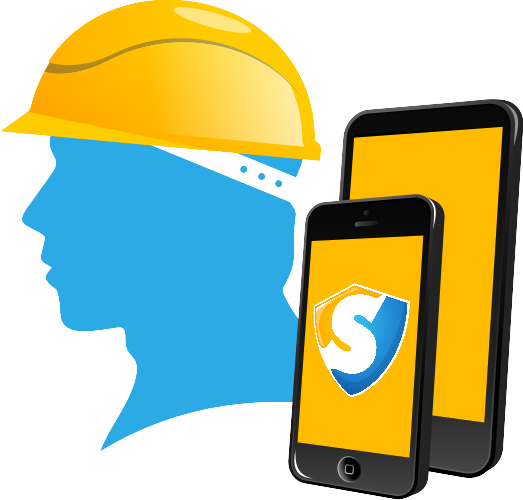 Using any smart phone or tablet, construction workers can login to SafeWorkPro anywhere, at anytime. After identifying potential hazards, workers simply add job steps into SafeWorkPro before the tool automatically lists a choice of appropriate safe work method statements (SWMS). An in-depth risk matrix allows the worker to accurately rate each assessment to ensure the safest and most compliant control measure is used. To save time and therefore money, risk assessments are stored as a PDF file that can be reused for the same worksite multiple times. But as the job develops, so does SafeWorkPro. New steps in the risk assessment can be reviewed and added by the worksite manager at any time to ensure that only the best safety options are being used. Then it's as simple as having the workers sign beneath the line and your risk assessment is complete - all within a matter of minutes. You can setup a SafeWorkPro account in less than 10 minutes. After you have signed up, a welcome email with your account details and password will be sent. Once your account is complete, the next step is to setup your staff members' accounts and upload your SWMS. 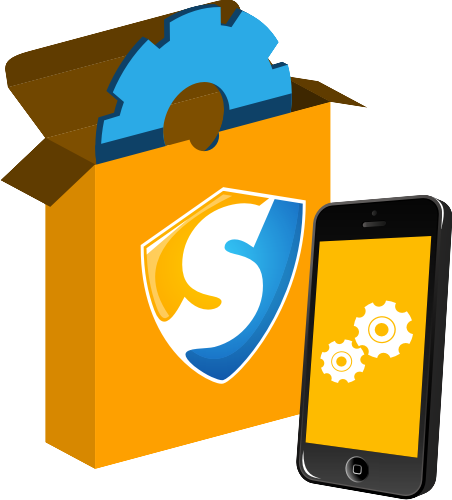 If you do not have any SWMS yet, don't worry - you can still setup an account with SafeWorkPro. In fact, you can analyse your risk assessments to create new SWMS. But if you want to get started with some risk assessment templates, you can access our featured examples here . Filling out risk assessments is a breeze with SafeWorkPro. Staff at the worksite complete risk assessment with their smartphones or tablet devices, and are given suggestions for job steps and general hazards. These suggestions are based on previously completed risk assessments, which means that reliable information is delivered to each worker when they need it most. 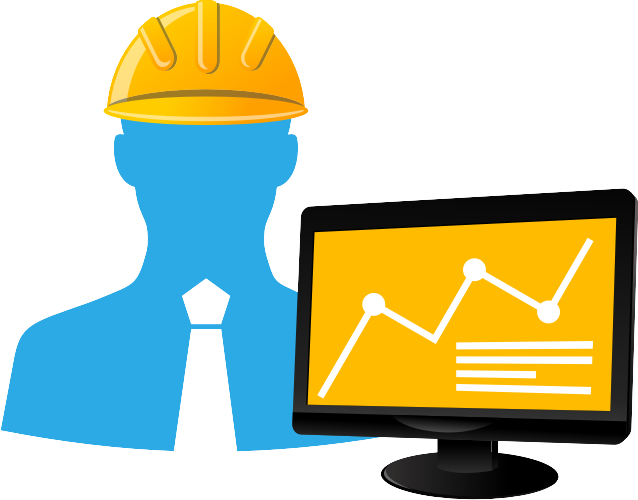 To give managers a business insight into safety practices of their workforce, SafeWorkPro allows the suggestions to be filtered in real time. This ensures that communication between management and staff is clear and concise. SafeWorkPro can be accessed through any browser on any device. To ensure workers in areas beyond reliable internet coverage also experience these benefits, SafeWorkPro can be accessed offline on any iOS or Android device. Once the device re-establishes an internet connection, SafeWorkPro automatically updates the risk assessment data. SafeWorkPro risk assessments are downloadable to a PDF format, so required compliance or audit documentation is always just a click away.